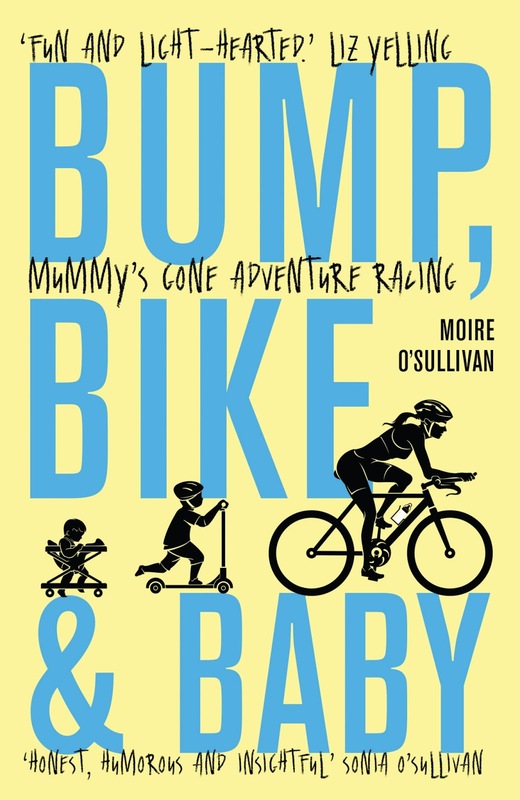 This new book “Bump, Bike and Baby” is a fascinating read as Moire honestly looks at the challenges and contradictions involved in going from having control over her body to adjusting to pregnancy and all its wonder and challenge. Moire and I became blogging buddies when her first book about running the Wicklow Way - and other hills- came out. And let’s say I’m not surprised she has found her own way through motherhood and recorded it in such an entertaining way. The first step was discovering via another adventure-racer that exercise advice for pregnant women who are already fit is a lot more straight-forward than those groaning shelves of books would suggest. Susie Mitchell tells her: “Listen to your body, avoid sports with a risk of blunt, abdominal trauma”. And goes on to list some helpful practical tips you won’t find in Dr Spock. For Moire, flicking her mental switch from competitor to maternal took more time. I laughed at her reaction to birth options, going for a water birth on the basis on that she could “showcase” her exceptionally high pain threshold. Still competing. 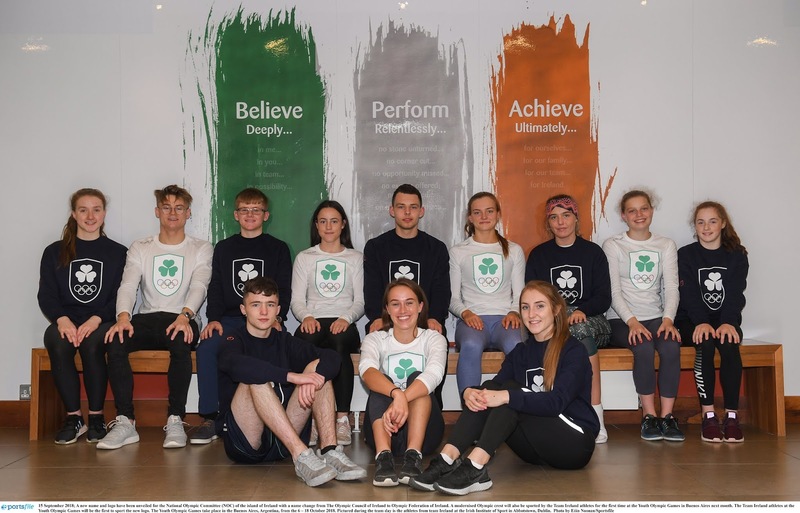 As her times slow on daily runs, she takes up orienteering around the hills of Northern Ireland– hoping the map work will distract her from the slower speeds while keeping her out on the hills. And in spite of feeling like the ground has become a mine-field thanks to her looser joints, this unusual strategy seems to work. And of course cycling. Moire moves away from her beloved mountain-biking and falls in love not just with road-racing with also with Bump as they make peace with each other along the roads. The books takes readers along this journey, with further adventures after Aran’s birth when she mixes biking and breastfeeding. And a lovely moment during the birth when her body goes into auto-mode so used is she to exhaustion and full-on exertion. 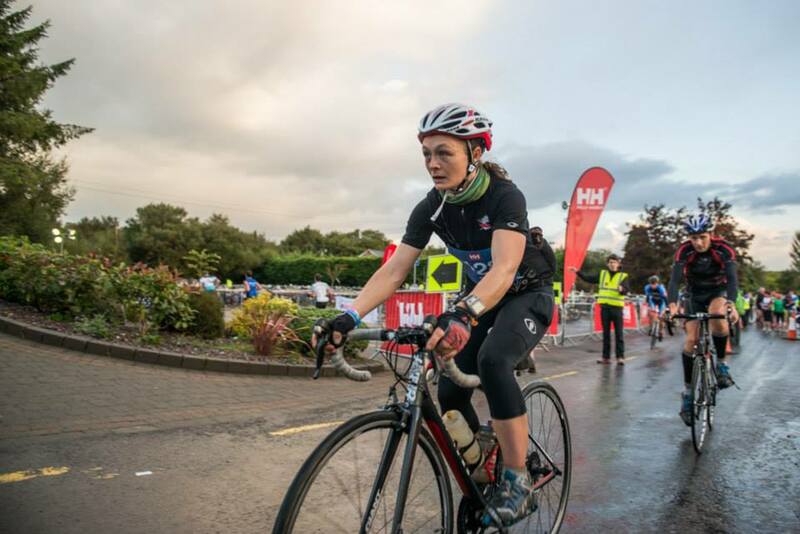 But mix it all she does, as she faces another pregnancy and claims three National Adventure Race Series titles along the way. How? With the help of a patient coach, a father himself who appreciates the challenges of balancing two full-time commitments. Do you need another book in your Kindle or on your shelf? Yes, if you’re interested in how pregnancy and child-rearing mix with sport in today’s world. Moire gives us an insight usually lost in the fluffiness of Hallmark pregnancy. Moire O’Sullivan is an accomplished mountain runner and adventure racer. In 2009, she became the first person to complete the Wicklow Round, a 100km circuit of Ireland’s Wicklow Mountains, run within twenty-four hours. 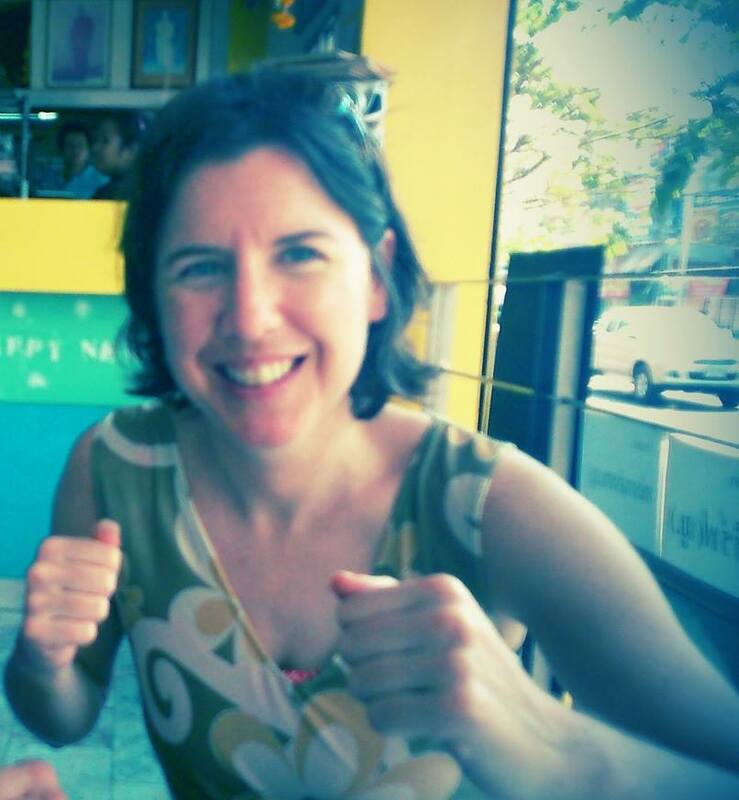 She is married to Pete and is the proud mother of their two young sons, Aran and Cahal. 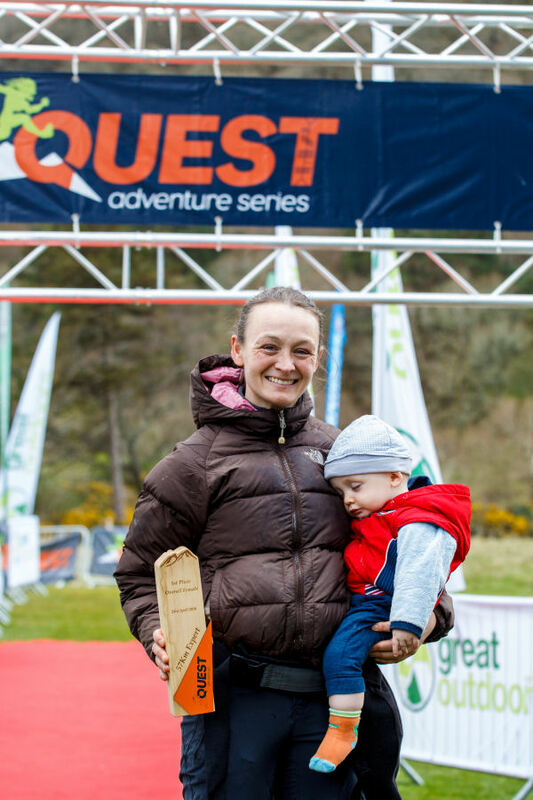 While busy adapting to and learning about motherhood, Moire won Ireland’s National Adventure Race Series three times in 2014, 2016 and 2017. Bump, Bike and Baby is about this personal journey. Moire blogs at Tales of Irish Mountain Adventures.